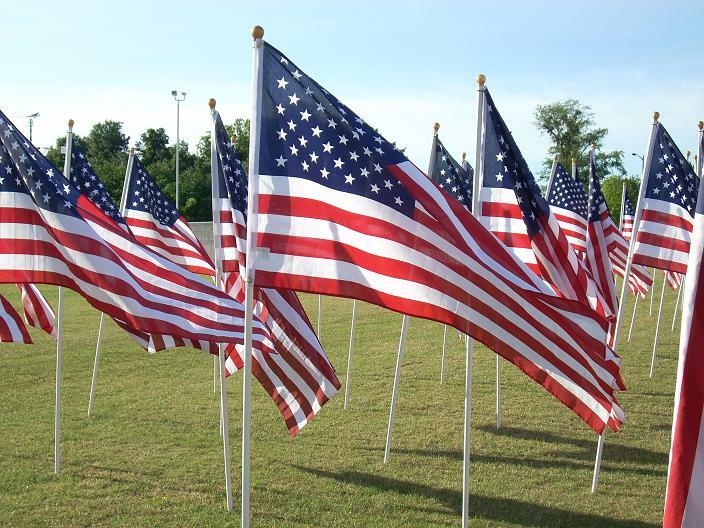 Thank you to all the men and women who have served or are currently serving in the armed forces. I have lived in Fayetteville, NC for four years now, and I have had the honor to become friends with soldiers, I am concerned about the ones currently in war zones, and I have a new appreciation for my father, the soldiers of his generation, and those that preceded him. It can never be said often enough: Thank you for serving. Thank you for standing tall in the face of danger. Thank you for your sacrifice. 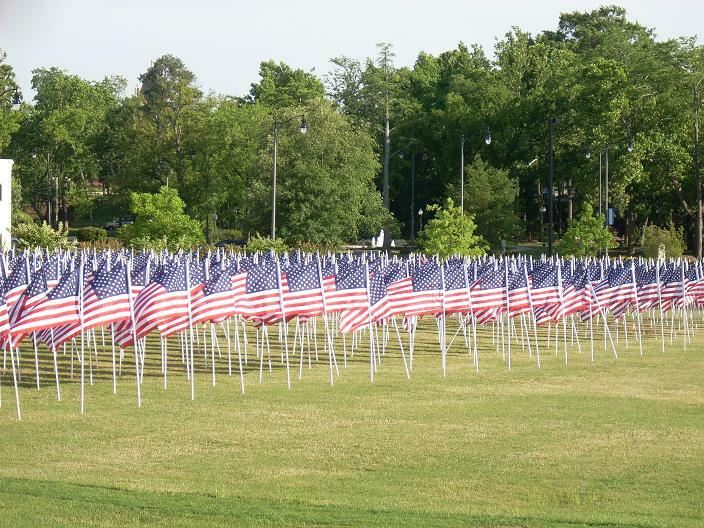 1,500 full-sized American flags covered the field at Festival Park this past weekend. Each had a yellow ribbon attached with the name of a soldier written on it. Click here to see a slideshow produced by WRAL documenting the 2008 Glory Days celebration. …and just to keep things nice and literary, I have some books and such on the topics of war and soldiering that I’d like to share with you. 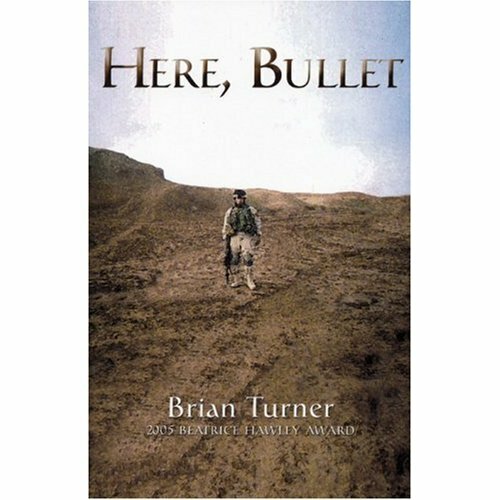 Here, Bullet by Brian Turner. Turner served seven years in the U.S. Army, including deployment to Bosnia-Herzegovina with the 10th Mountain Division, and a year spent as an infantry team leader with the 3rd Stryker Brigade Combat Team of the 2nd Infantry Division in Iraq. 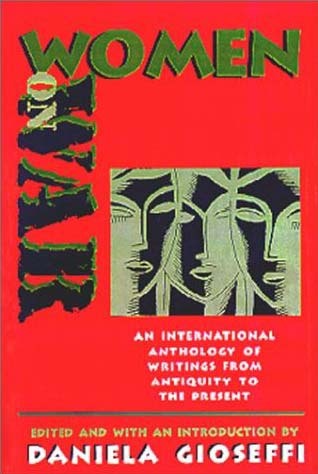 This book of poetry is stark, harsh, heartbreaking, and overwhelming. 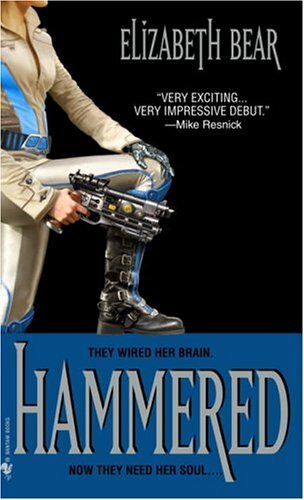 I couldn’t put it down…I read it in one sitting. My favorite poem is “Sadiq,” which Brian says is Arabic for friend. It’s truly moving. 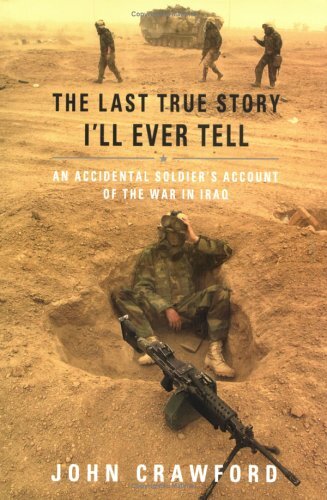 Another account of war by a contemporary soldier is The Last True Story That I’ll Ever Tell: an accidental soldier’s account of the War in Iraq, by John Crawford. Crawford was a soldier in the Florida National Guard who joined up for the benefits and never thought he’d see combat. He was called up while on his honeymoon, took part in the invasion of Iraq, and was in-country during the capture of Sadaam Hussein. He doesn’t gloss over his experiences, and his memoir adds yet another young soldier’s voice to the story of combat and war. 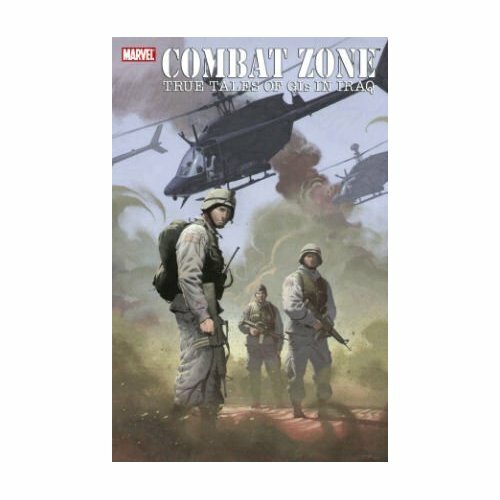 I also discovered that Marvel comics has published a graphic novel featuring the 82nd Airbourne titled Combat zone : true tales of GIs in Iraq which, along with Pride of Baghdad, are two memorable visual works that depict the current conflict in Iraq. 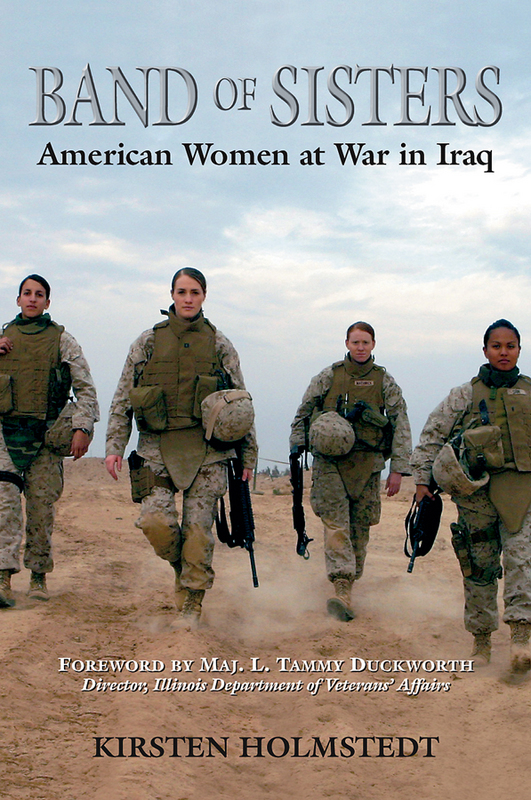 I recently read Band of Sisters: American Women at War in Iraq by Kirsten Holmstedt which tells the stories of women who have recently served, soldiered, and in some cases, died, in Iraq. If you’re a young woman who wants to find inspiration and examples of female courage, perseverance, and creativity, I suggest that you look here. 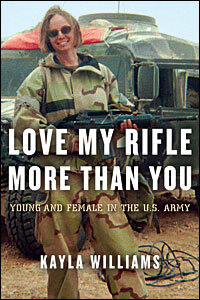 I’m currently reading Love My Rifle More Than You: Young and Female in the U.S. Army, by Kayla Williams with Michael E. Staub, and have cruised through Hell Hath No Fury: True Profiles of Women at War from Antiquity to Iraq, by Rosalind Miles and Robin Cross, They Fought Like Demons: Women Soldiers in the Civil War, by DeAnne Blanton and Lauren M. Cook. 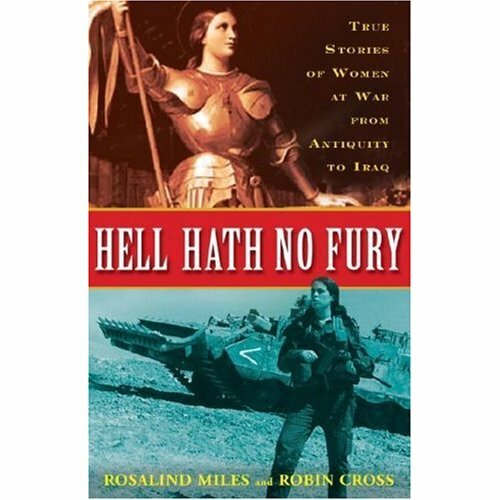 These all provide short chapters on the various experiences of women in combat, and are so far proving to be very enlightening. 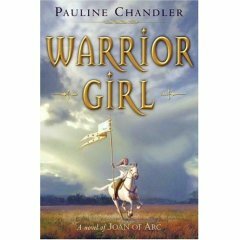 I guess I’m partial to the fictional and real life accounts of female soldiers. 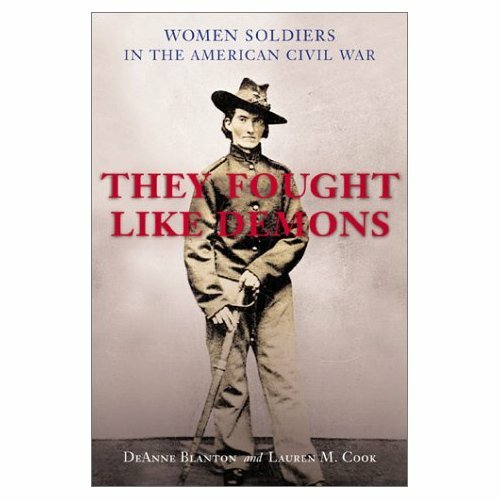 I read a good book a couple of years ago that also touched on this subject, too, but included women who were affected by war…and didn’t necessarily participate in the fighting: Women on war : An International Anthology of Women’s Writings from Antiquity to the Present, edited and with an introduction by Daniela Gioseffi. 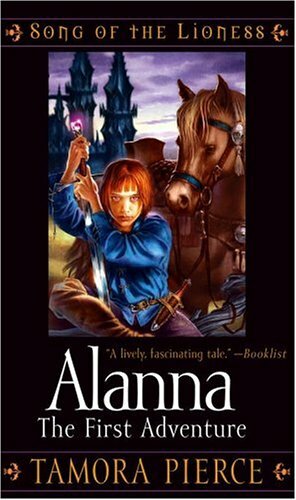 I’ve read and enjoyed many fictional stories featuring soldiers: Alanna: the first adventure by Tamora Pierce, Sheepfarmer’s Daughter (The Deed of Paksenarrion, Book 1) by Elizabeth Moon, Warrior Girl by Pauline Chandler, Hammered by Elizabeth Bear, Fallen Angels by Walter Dean Myers, and The Things They Carried by Tim O’Brian. 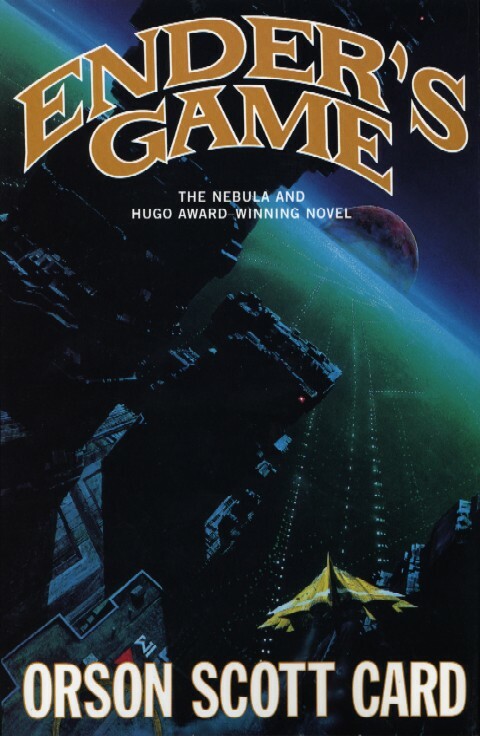 Ender’s Game, by Orson Scott Card (child soldiers playing “games” are the last, best hope for humanity’s survivial against an alien aggressor, whether or not they know they’re already fighting the war). 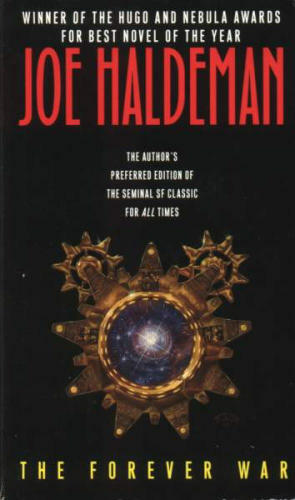 The Forever War, by Joe Haldeman. A physics student is drafted into an interstellar war and, unable to readjust after combat and in the face of extreme time differences (in one year of service, 27 years passes on Earth) he is shuttled from battle to battle in what seems to be an endless conflict. 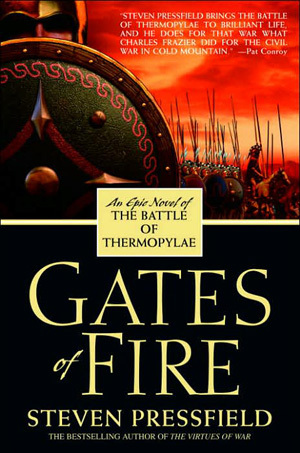 Gates of Fire: an epic novel of the Battle of Thermopyle, by Stephen Pressfield (a fictional retelling of a true event where 300 Spartans and their allies stood against the Persian Army, with the full knowledge that their mission was tantamount to suicide). Give some of these a try and remember to keep the men and women of our armed forces in your thoughts. 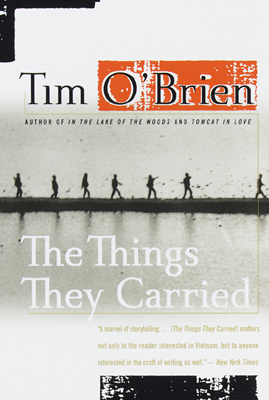 Congratulations to the winners of the Cumberland County Public Library &Information Center’s Big Read 2008 teen and adult essay contests mentioned in an earlier post. The Demise of the Bookworm? …and thank you to everyone who participated in the Big Read essay contests and attended library programs in celebration of Fahrenheit 451 by Ray Bradbury. Please check the library’s calendar of events for more teen programs. …or simply fine tune the sensitivity on your shiny new, 7th Generation Mechanical Hound and send it after those radicals in that pesky underground book club. So of course, I decided to make one for a library display. J No worries, right? I just hopped on over to Google and started searching for “mechanical hound” thinking that some concept artist or creature creator had a vision or an idea that I could build upon with my mad-crafty skills. Not so much. 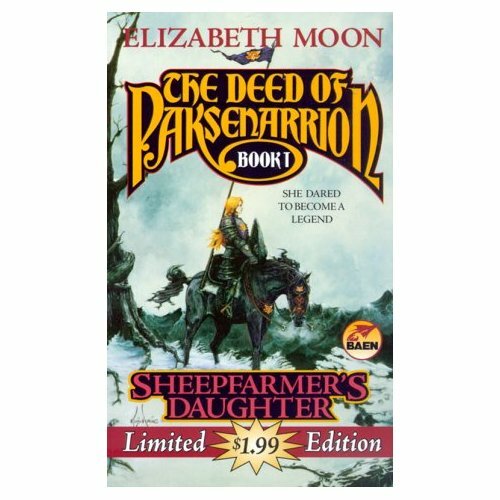 Which surprised me, since the book’s been out and about for 50 years. 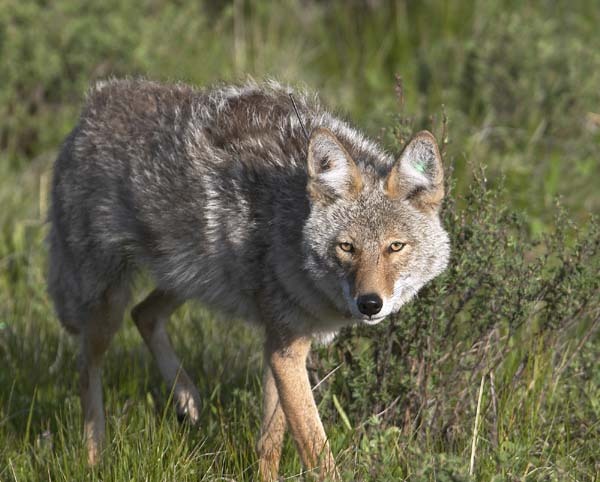 So I looked for base images like wolves, dogs, and robots. 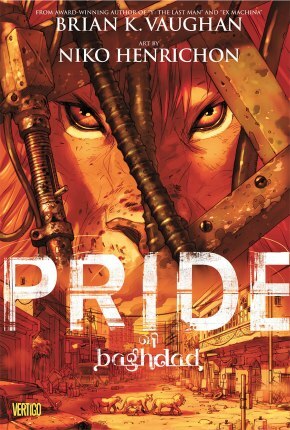 Bradbury goes on to describe an eight-legged beasty that would keep even the bravest of folks on edge, were they the reading kind of person. Now, I couldn’t really figure out how to make a creature with eight legs that didn’t look like a spider, so I had to be a little creative in my interpretation. Once I got a vague idea of where I was headed, I started experimenting and trying out different things. My apartment looked like an episode of Junkyard Wars for a couple of weeks. J Most of my supplies were recycled bits of cardboard or tube rolls, dowel rods, coffee stirrers, etc. In fact, I purchased less than $10 worth of supplies, and it turned out that I didn’t need most of what I did buy (more for the next craft challenge, I guess.). So here he is, my mighty hound named…Fluffy. 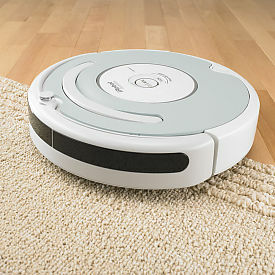 Yup, that’s right: tough, mean-looking robot attack dog…itty-bitty, happy-bouncy name. He’s secure in his, um, robot-hood. If pressed to describe him, I’d say he has the fierce legacy of the Doberman breed…with all the tenacity of a Roomba. Isn’t that right, Fluffy? Such a good puppy…Hey, retract that needle! Down boy…sit! SLEEP MODE! SLEEP MODE!!! 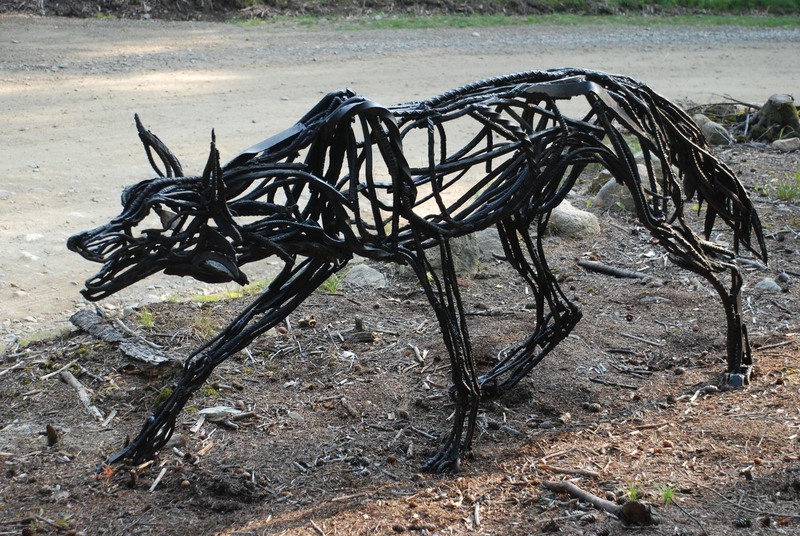 Ahem, so if you read Fahrenheit 451 during our Big Read celebration, or if you read it now to see what the heck else Bradbury wrote about besides canine attack-robots, let me know what you think of my version of the hound. If anybody wants to draw one and send a scanned image to ccplteens@cumberland.lib.nc.us, I’ll post it here on the blog. 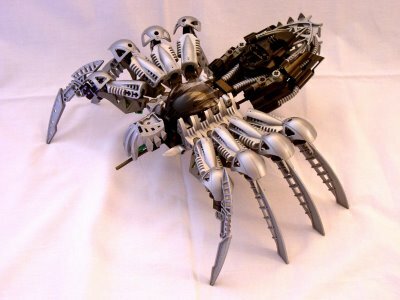 I’m curious to know if anyone can make the eight-legged thing work. 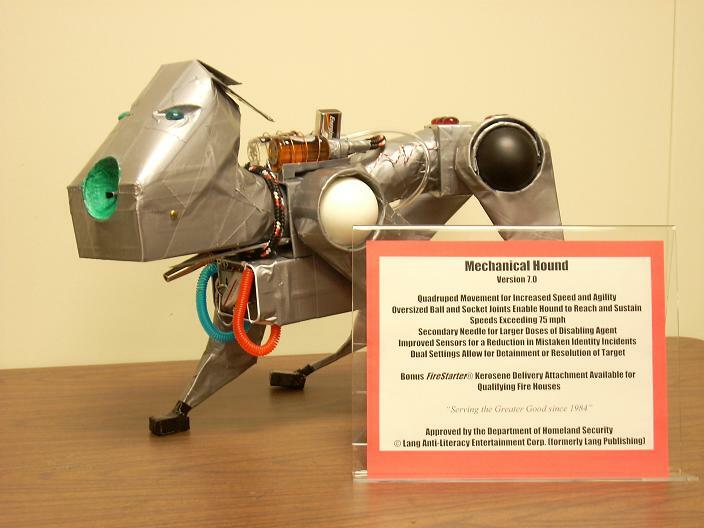 Check out the detailed pictures and descriptions of my Mechanical Hound on our teen Flickr page. Serving the Greater Good Since 1984!